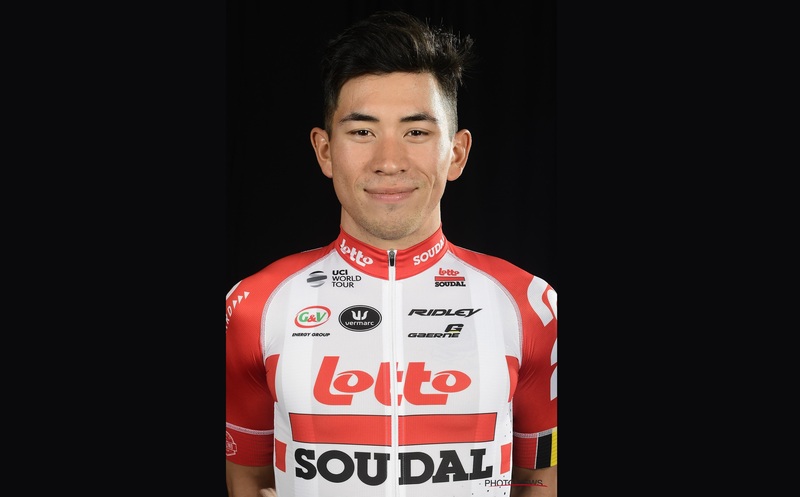 The Cadel Evans Great Ocean Road Race (1.UWT) takes place on Sunday and Lotto Soudal will race in support of their Australian sprinter Caleb Ewan. 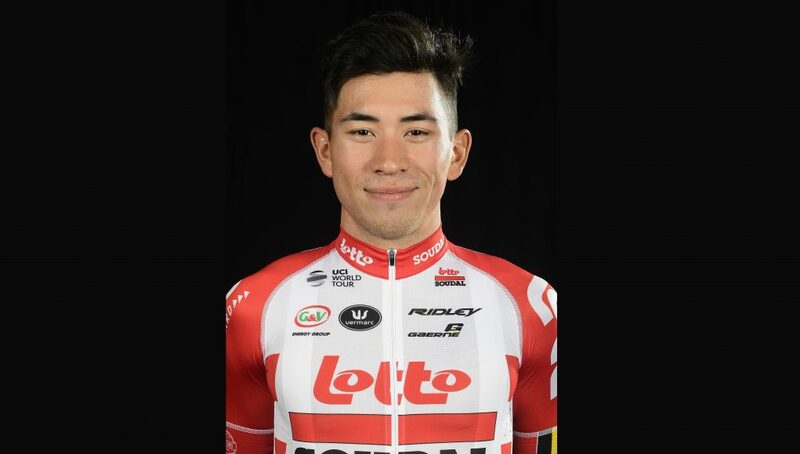 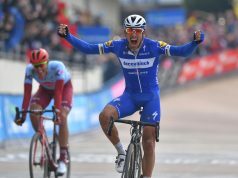 The 24 year-old has already taken a number of victories this season having won two stages at the Bay Cycling Classic and the Down Under Classic. 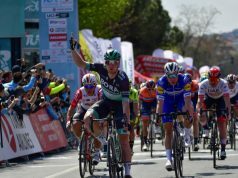 The riders will tackle a number of climbs along the 160-kilometre route including four ascents of Challambra Crescent (1.2kms at 8.4%), but if it does come down to a sprint, Ewan will face some tough competition. 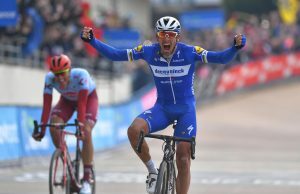 Amongst the other sprinters and in-form riders lining up in Geelong are: Elia Viviani (Deceuninck – Quick Step), Jay McCarthy (BORA – hansgrohe), Daryl Impey (Mitchelton-Scott), and Jasper Philipsen (UAE-Team Emirates).